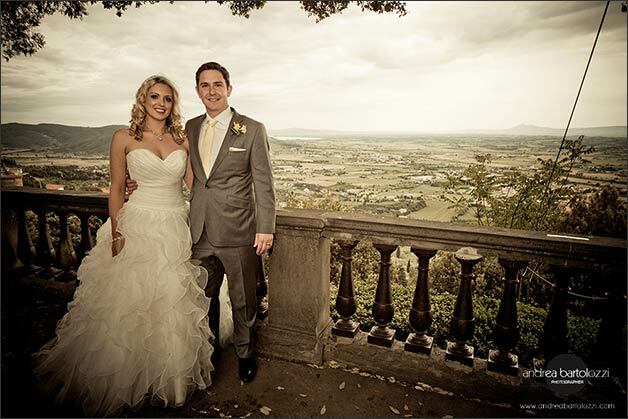 Home » Wedding in Umbria » Lake Trasimeno weddings » Lake Trasimeno, what a destination wedding! 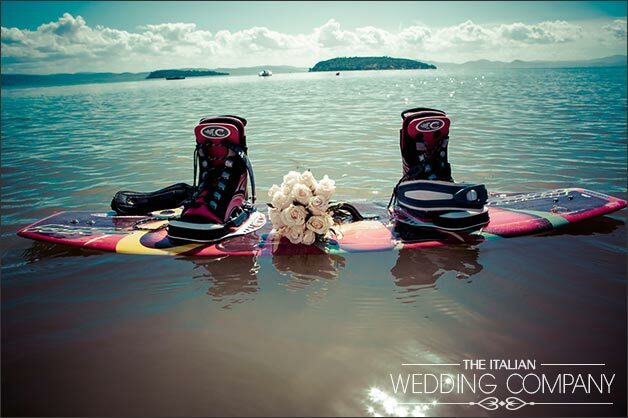 f you are thinking about getting married in Italy what about Lake Trasimeno? 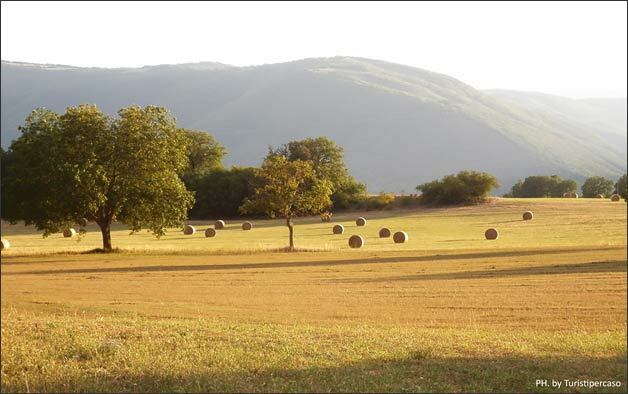 Here all is easy and nice, it is a wonderful corner of Italy! Come and discover it! 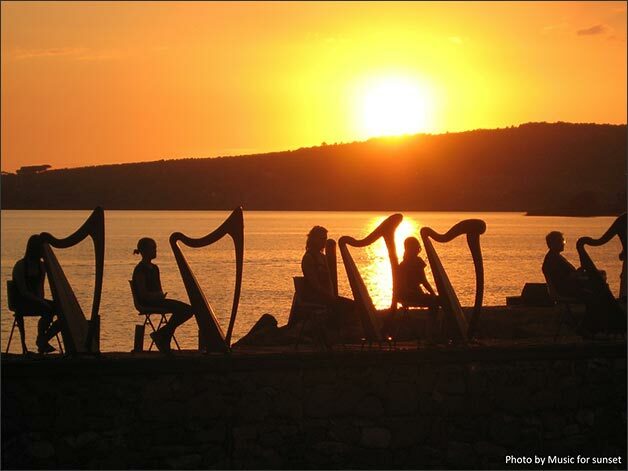 Atmosphere and Beauty of Lake Trasimeno landscape is magic. You will see splendid fields full of poppies & grain in May, sunflowers in June & July, hay bales in July & August… then vineyards and olive groves that embellish the rolling hills around and centuries old hamlets… it’s sounds like postcards, but it’s true!!! 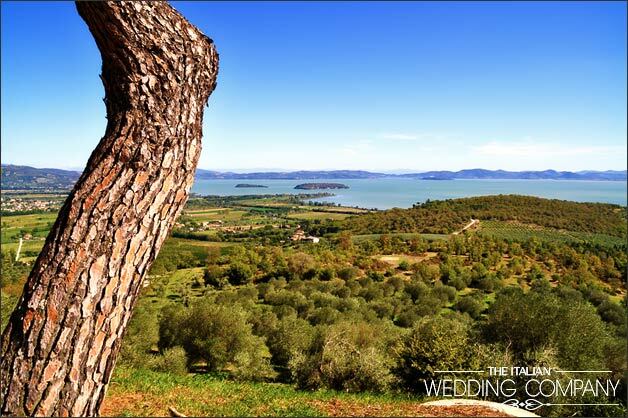 Trasimeno Lake offers a lot of options for your wedding ceremony. 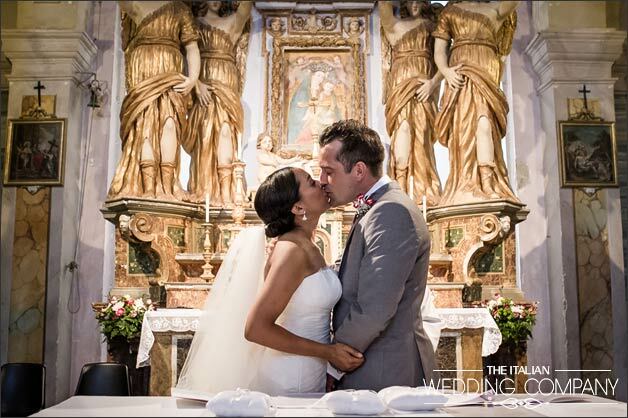 If you are looking for catholic ceremony Duomo of Castiglione del Lago is one of the best option. It is nestled in an uncontaminated renaissance historical center. 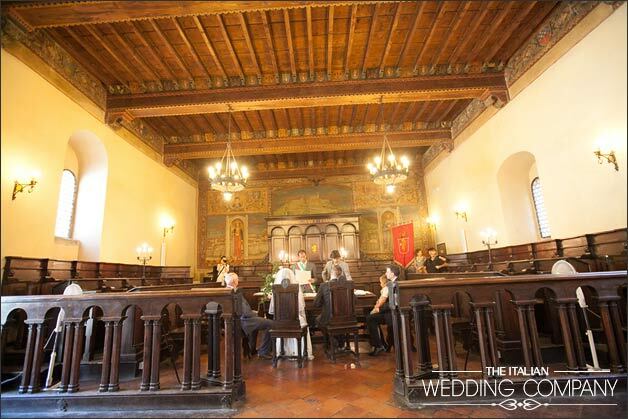 Or you can choose splendid Church in Passignano village. It can be a really good option just few steps from the Lake. 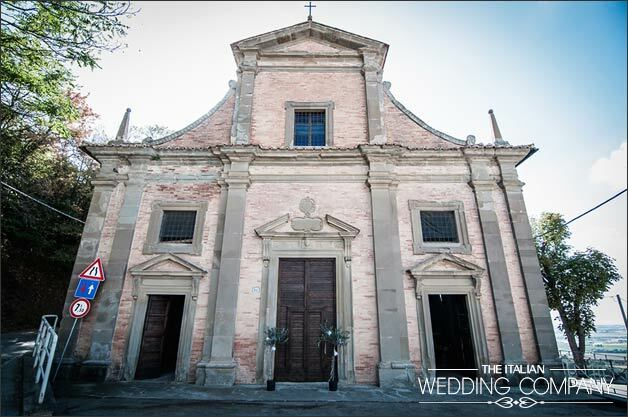 All the area is really crowded with romantic country churches that could be perfect for an intimate or Rustic wedding in Umbria! 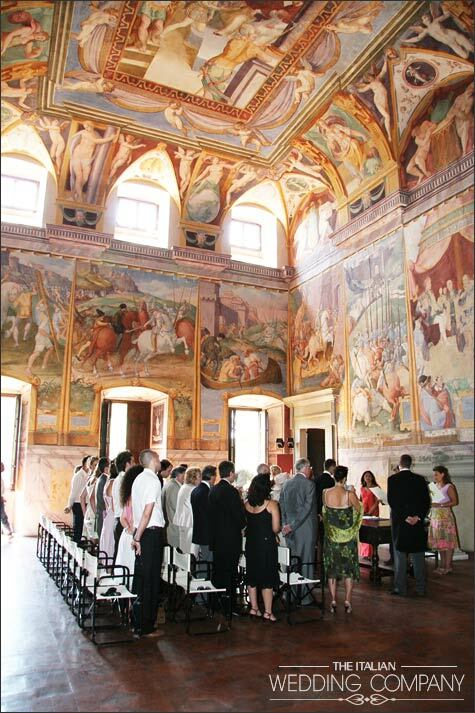 One of the best option for a religious Country Wedding by the lake the Church in the island. 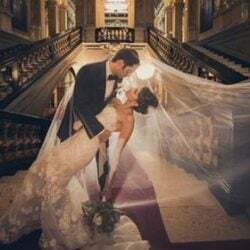 It is perfect for a dreamy wedding! 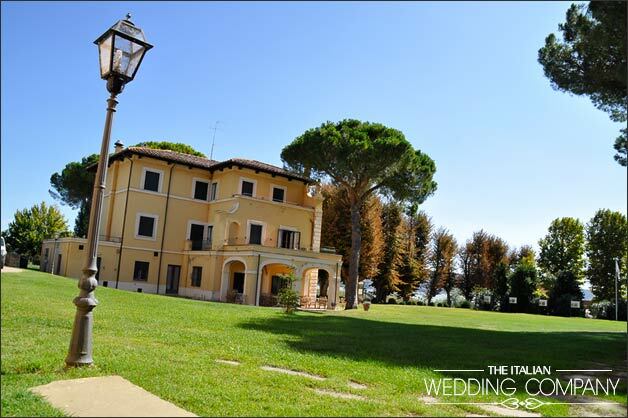 If you are thinking about a civil ceremony, the best town hall will be for sure the one in Castiglione del Lago. It is set in a unique position: the ancient castled lapped by the lake. 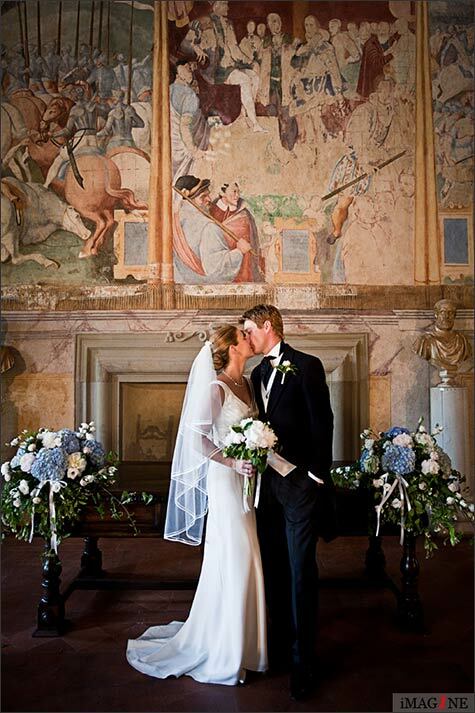 The inside is features elements of rare beauty: frescoed ceilings and original furniture. 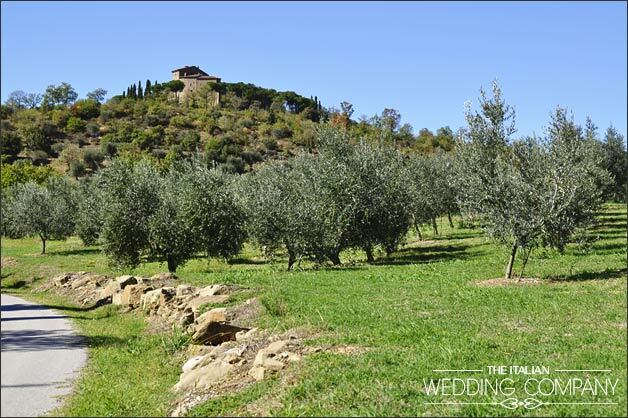 Outside there is a splendid olive grove in the ruins of the ancient castle, the ideal setting for your wedding photos! 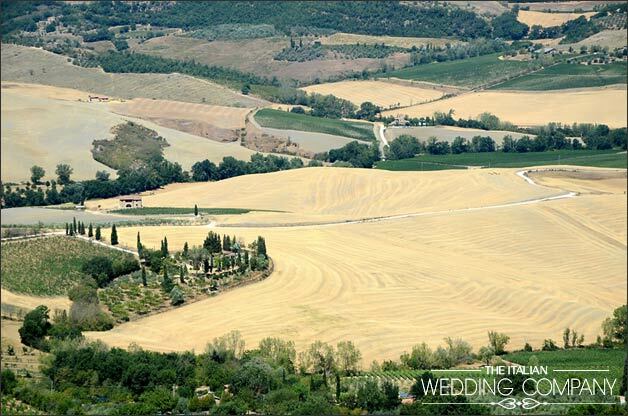 A 360° of sight from Umbria to Tuscany! 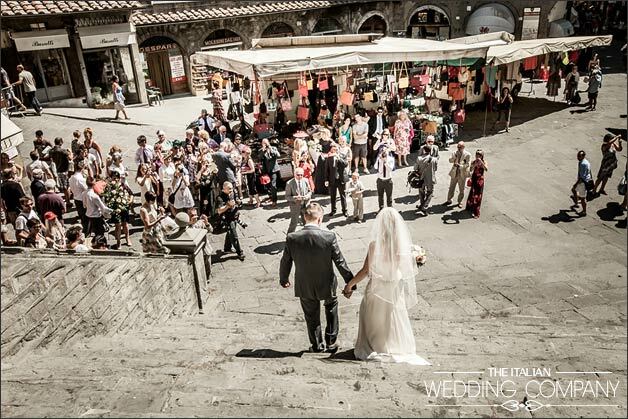 Another good option for your civil ceremony on Lake Trasimeno is is Cortona Town hall. 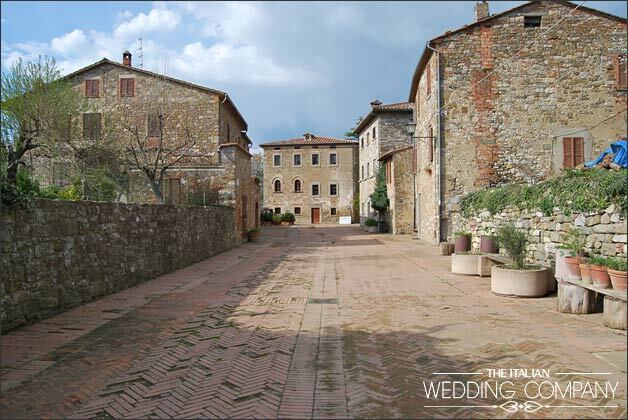 As the matter of fact it can be consider a real gem of Tuscany. 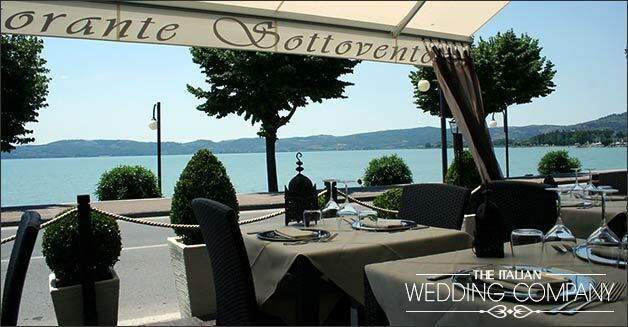 It is located 10 minutes drive form Lake Trasimeno shores a perfect choice for a real Italian wedding in the countryside! 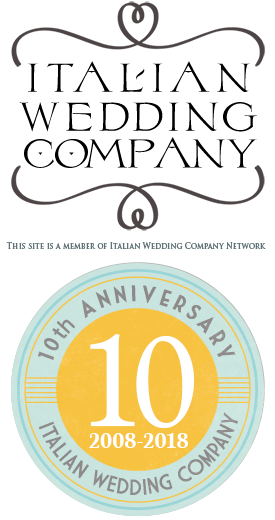 A Symbolic blessing on Lake Trasimeno?… too easy!! Every corner is could be the perfect location, Just ask for it? 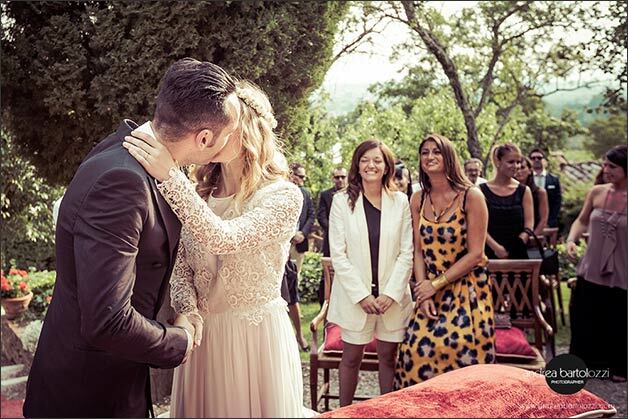 Ceremony on the beach ? Country/rustic style? Elegant style? Vintage style? Here all is possible!! 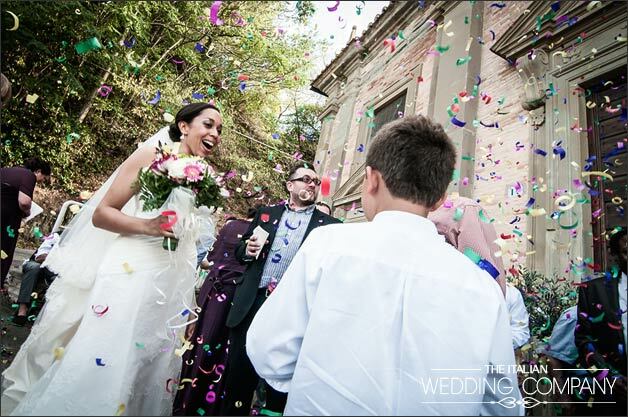 There are many different venues for your wedding on Lake Trasimeno, from an old ancient abbey to a castle, from a farmhouse to a hotel. 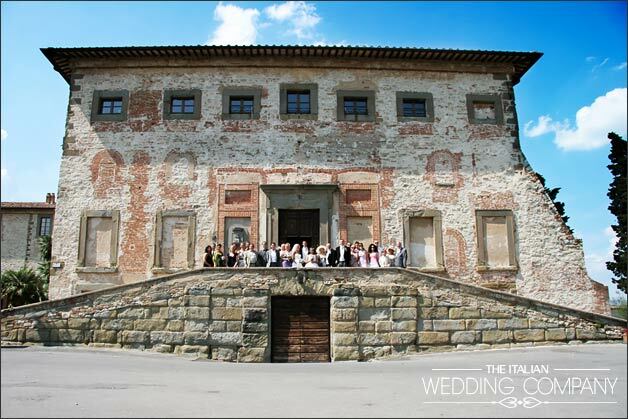 You will surely find here your ideal wedding venue! Moreover the area of Lake Trasimeno is famous for its good red and white wines Colli del Trasimeno. It is a young brand that is growing quickly. On Lake Trasimeno you will taste traditional Tuscan and Umbrian cuisine and the ancient peculiar tradition of lake-fish dishes. All product comes from close countryside and all local people are really keen to offer high quality food and wines! 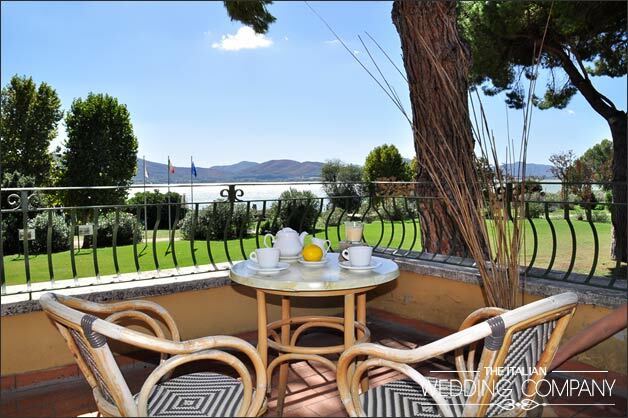 Life on Lake Trasimeno is easy and relaxed. During summertime local people of every village organise parties, activities, music festivals and cultural meetings. It is really fun being part of them! Rhythm of life is still leaded by nature. It is stil really important knowing the period of the moon, the right moment for the harvest of grapes and oil. We cannot forget about shopping! 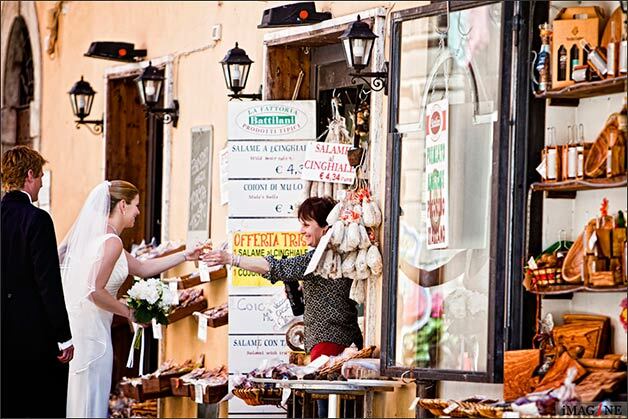 Lake Trasimeno area is the est place to buy ceramics, local products (especially wines), Art (there are really nice art galleries that sells authentic masterpieces at low cost), Italian Fashion. Lake Trasimeno has three awesome islands. 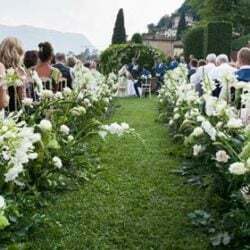 Two of these are public and in both of them you can find beaches, bars, churches, restaurants and B&B – Rooms, ancient castle… so basically the islands could be a perfect location for a wedding!!! 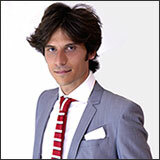 Come and visit to famous art Italian Cities! 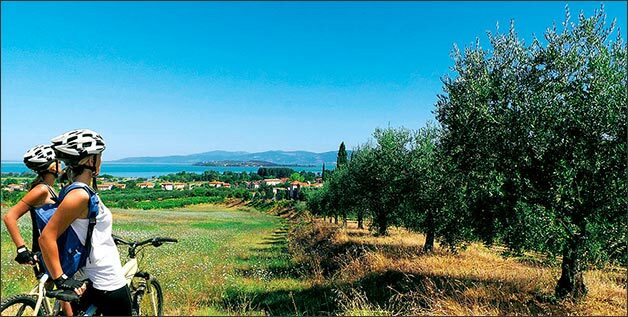 Lake Trasimeno is located 10 minutes far from Cortona, 15 from Montepulciano, 50 minutes from Florence, 1.40 from Rome. 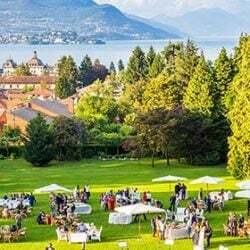 It is just the perfect base for your Italian days! 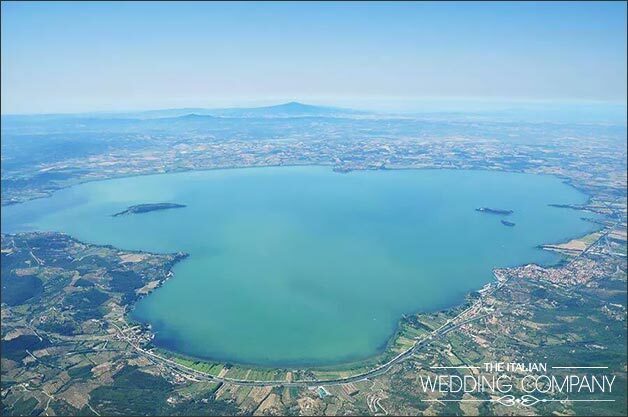 We are waiting for you on Lake Trasimeno! Photos 7-8-9-10-11-12-13-14: events planning in partnership with SposiamoVi. 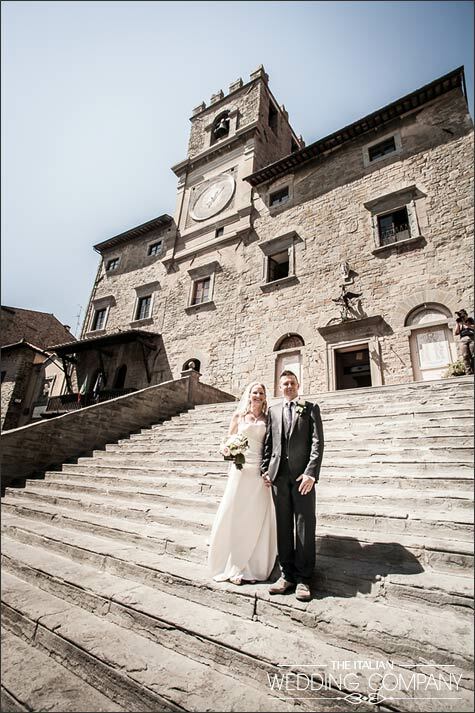 ← We were supposed to get married in Las Vegas but then… we chose Lake Orta!